Since introducing the very first double hinged wall cabinet over 25 years ago, SWDP's wall unit offering has expanded to include reversible zone consolidation cabinets, open wall swings, heavy duty wall racks, multi-mount zone cabinets and a full line of wall brackets. 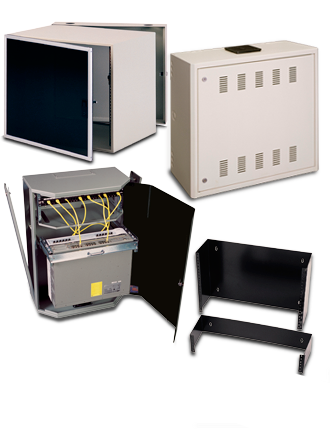 We have dominated the K-12 school marketplace by providing the highest quality, most cost effective solutions to zone cabling MDF & IDF wall cabinets. So much so we are widely considered the absolute leader in this market where public funds must be utilized wisely. 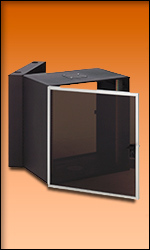 Our open wall swings provide the most economical wall mount options. 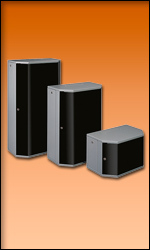 With our space saving IDF Series, you can mount equipment in a vertical orientation to reduce intrusion into the room. As always, we continue to provide unique and useful solutions and always at an aggressive price structure with amazing availability! UL Listed Dual Swing Zone Consolidation Wall Cabinets provides a lockable secure environment outside the network room with the features you would expect from SWDP. 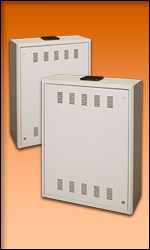 UL Listed Double Hinged Sub-D Wall cabinets come with a variety of options and accessories. Heavy weight load capacities provide a secure environment. 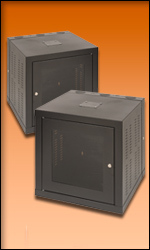 SWDP's unique and innovative UL Listed IDF Wall Cabinets provides vertically oriented rack space to keep equipment from extending into a room. 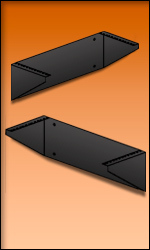 It incorporates a fold down rail section that holds patch panels and provides punch down accessibility and front patching. A vertically oriented rail system allows for deep equipment to hang vertically, thereby saving space. Our 6000 Series cabinets have that "front office furniture" look that allows placement in areas that require a secure wall cabinet. 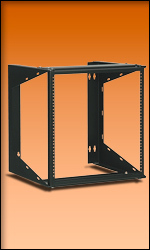 Its' telescoping 19" rack pull out section provides optimal access to networking equipment and an additional rack space for passive equipment. 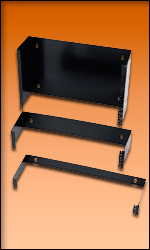 Aggressively priced, our wall Mounted Swing Racks provide a solid well made wall swing that provides complete access to networking equipment. 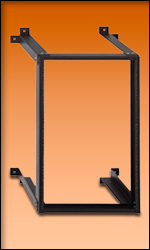 A fixed wall rack for superior higher weight equipment support in an open wall rack. A space saving design mounts equipment vertically close to wall. A 19" hinged wall unit that allows panels to swing out from wall.